Fashion is what you buy ~ Style is what you do with it. What's your Signature style? For those of you who don’t know my name is January, owner of Signature For Women. 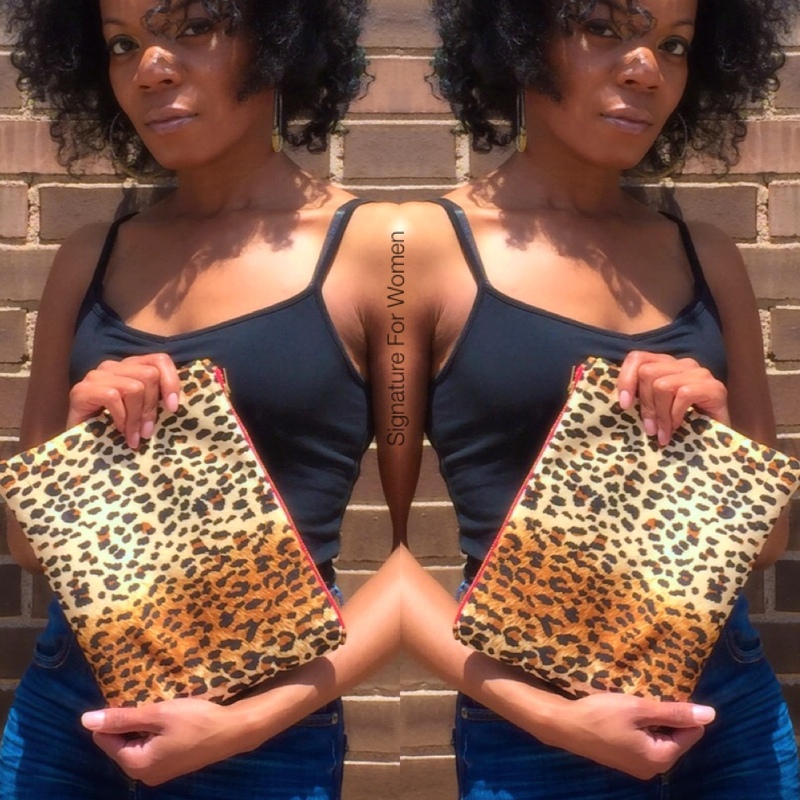 I started this blog as a way to connect with my clients on a more intimate level and share the happenings of Signature For Women along with my journey creating purses which is a passion of mine.